The Element DL wetsuit is a true state of the art wetsuit, but at an affordable price. Stretchy, warm, comfortable. 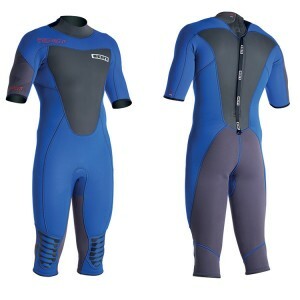 best price/performance wetsuit!